Who can forget Webster? 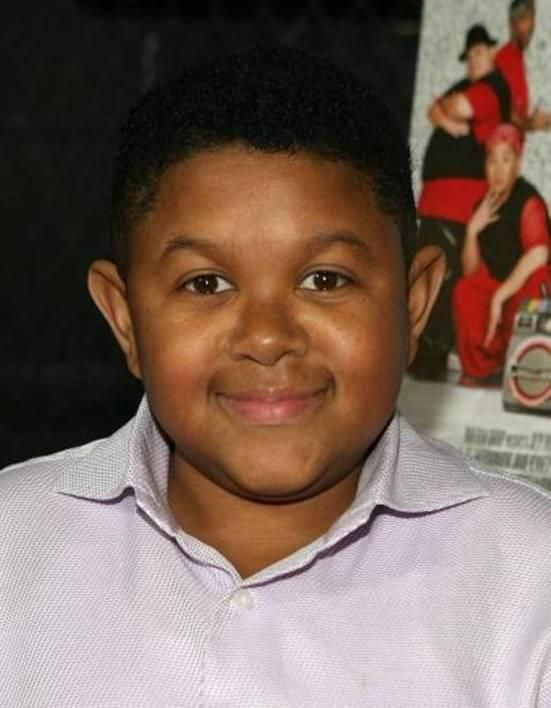 Emmanuel Lewis has not done much acting since those days and has had a little financial trouble due to failure to pay taxes for a few years. He has recorded songs, which are popular in Japan. This list contains a handful of former child stars who have had their troubles, but managed to bounce back and become healthy adults, even if they are not as famous as they used to be. A few on this list simply chose to leave spotlight for better and brighter things.